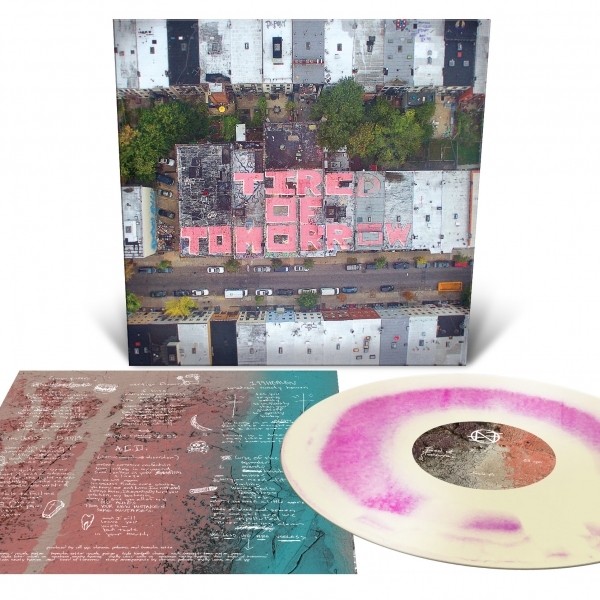 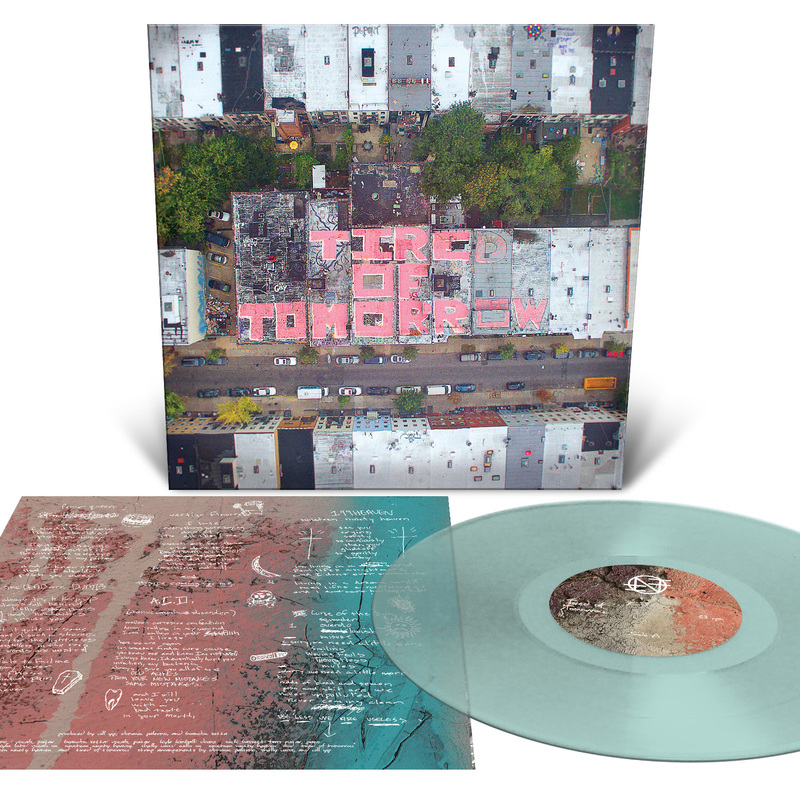 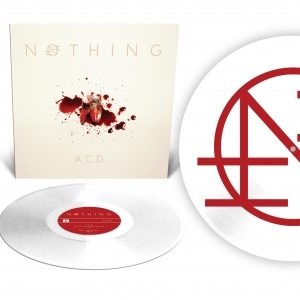 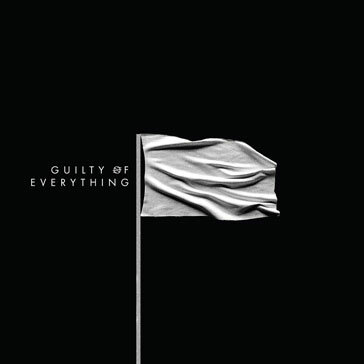 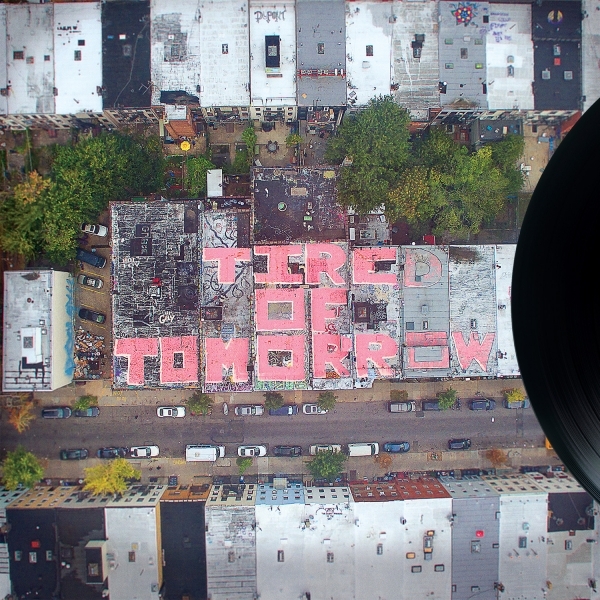 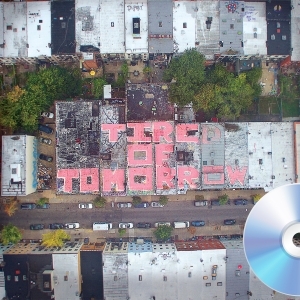 Nothing Tired of Tomorrow 12"
Philadelphia's NOTHING return with Tired Of Tomorrow, their beautifully profound follow-up to 2014's widely-acclaimed Guilty Of Everything. 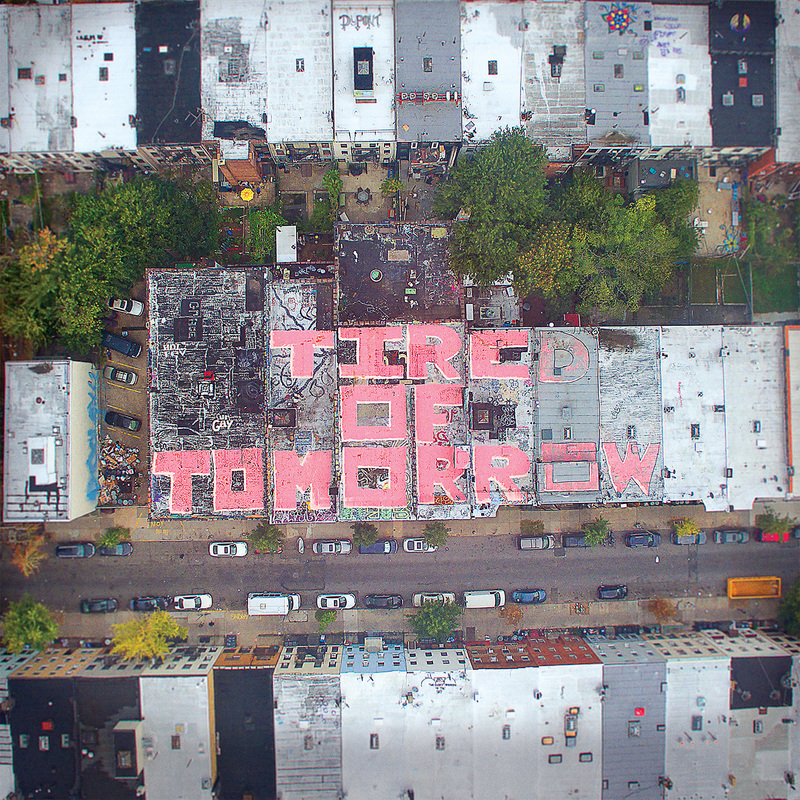 Recorded over the course of a month at Studio 4 with Will Yip (Circa Survive, Title Fight), Tired Of Tomorrow is a modern, nihilistic take on the triumphant fuzzed-out guitar rock of the 90's, replete with huge hooks and brooding melodies. 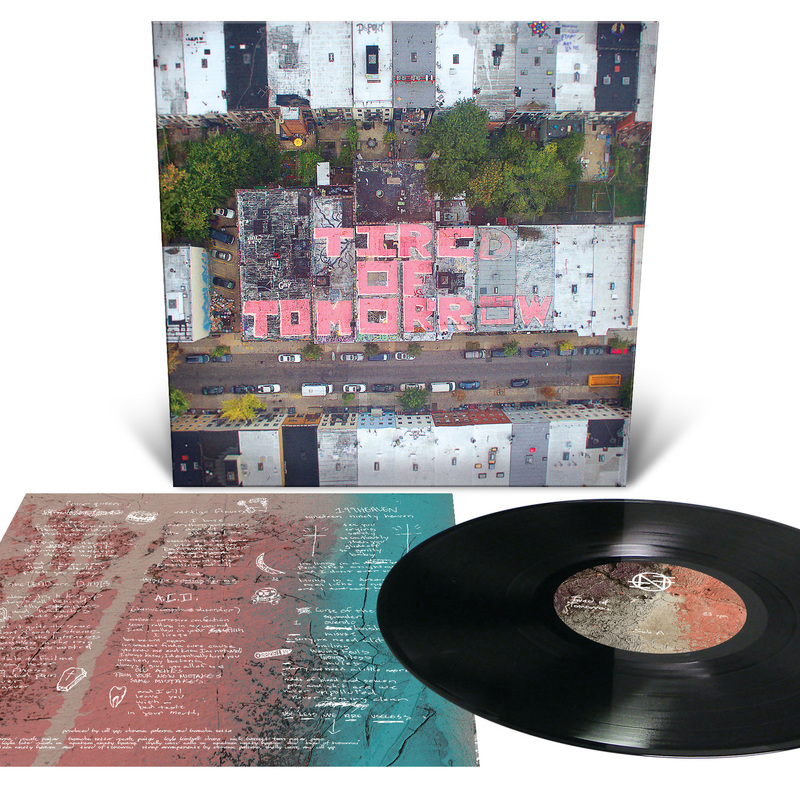 Much like the events it's based on, the album displays an unparalleled balance of opposites and contradictions, rife with sweet-and-sour themes, downcast grooves, infectious choruses, and blissfully expansive washes of sound. With Tired Of Tomorrow, NOTHING have worked the deepest influences of their youth and maturation into a confident, memorable album that is sure to soothe old wounds while simultaneously opening up new ones.